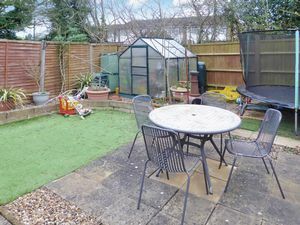 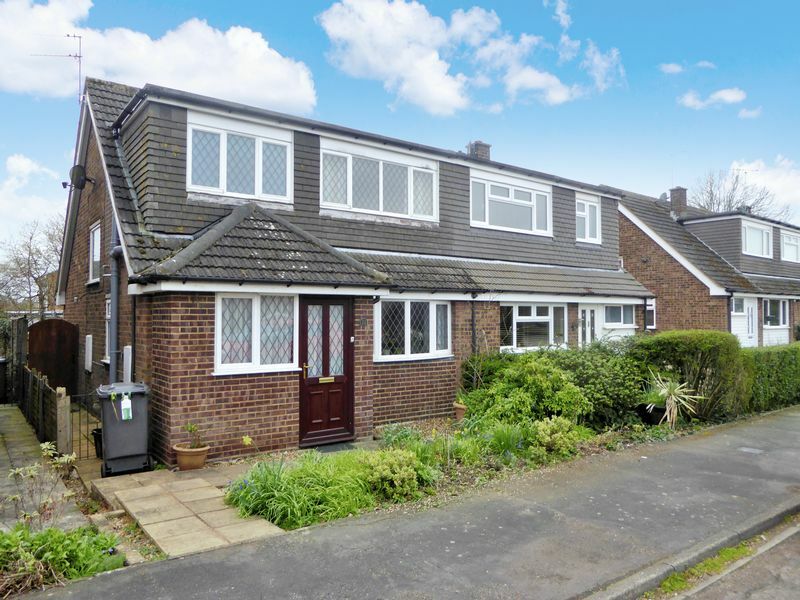 Deakin-White are delighted to offer for sale this semi detached family home in the highly sought after village of Kensworth situated in a quiet cul-de-sac. 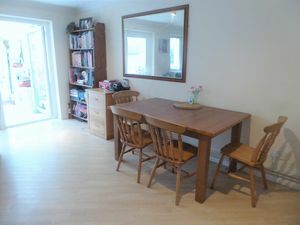 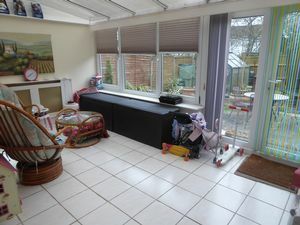 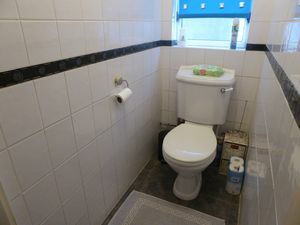 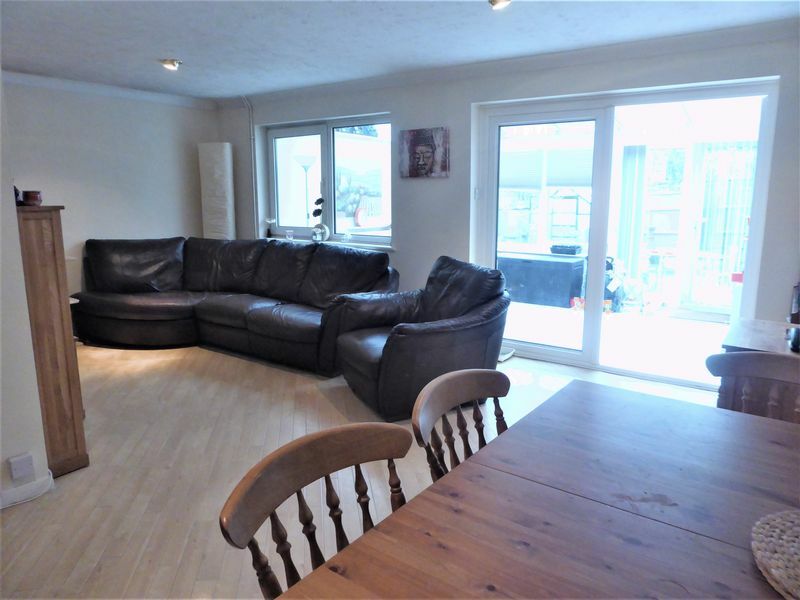 Accommodation includes on the ground floor an entrance hall, cloakroom, utility room, lounge/diner, kitchen and conservatory. 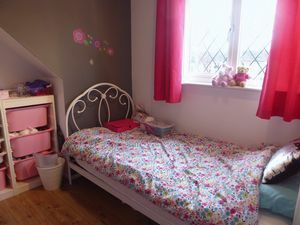 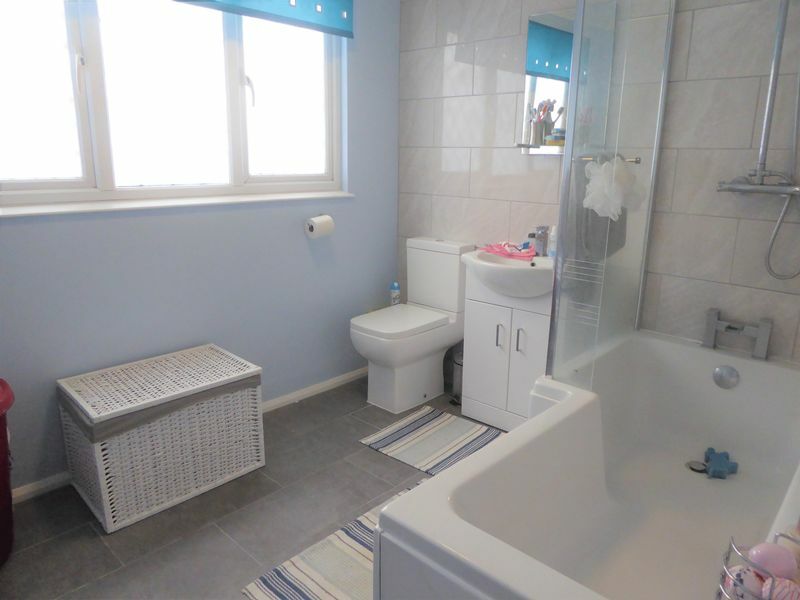 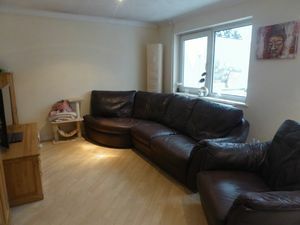 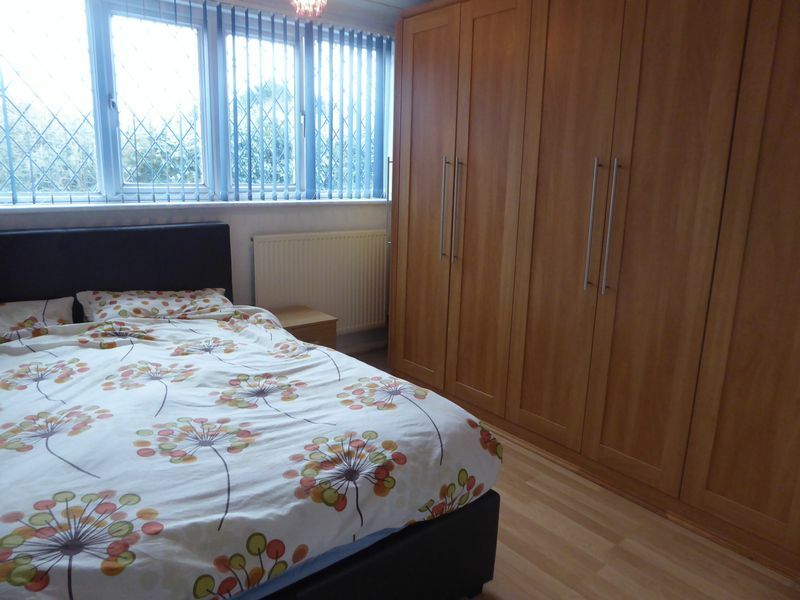 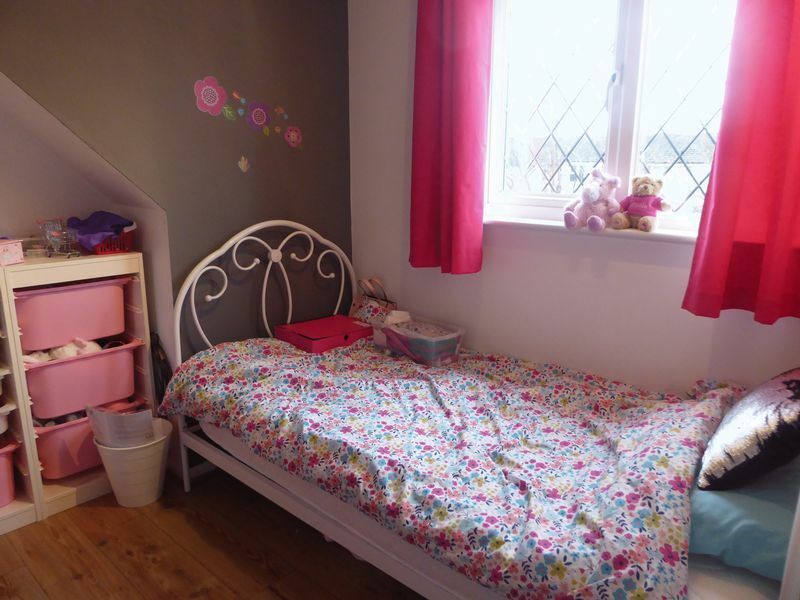 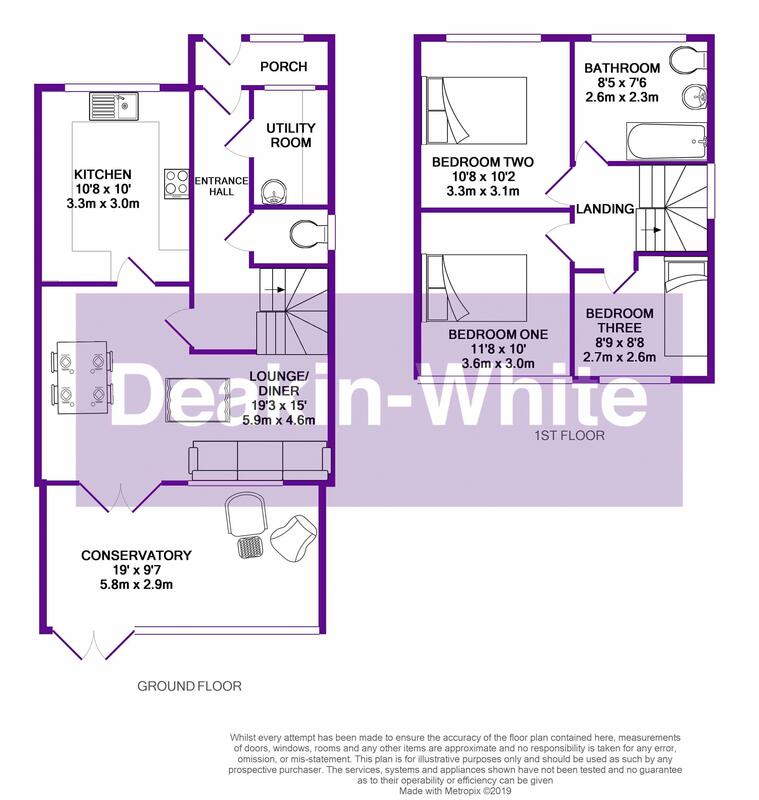 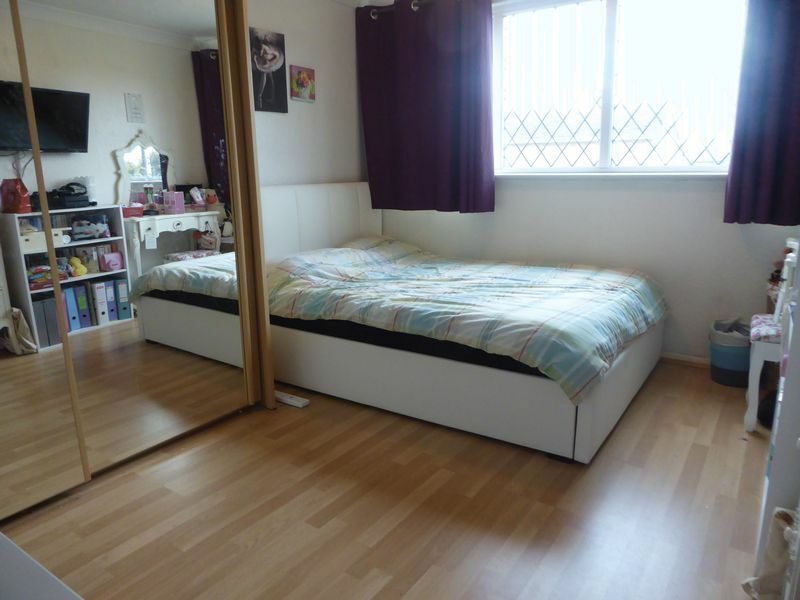 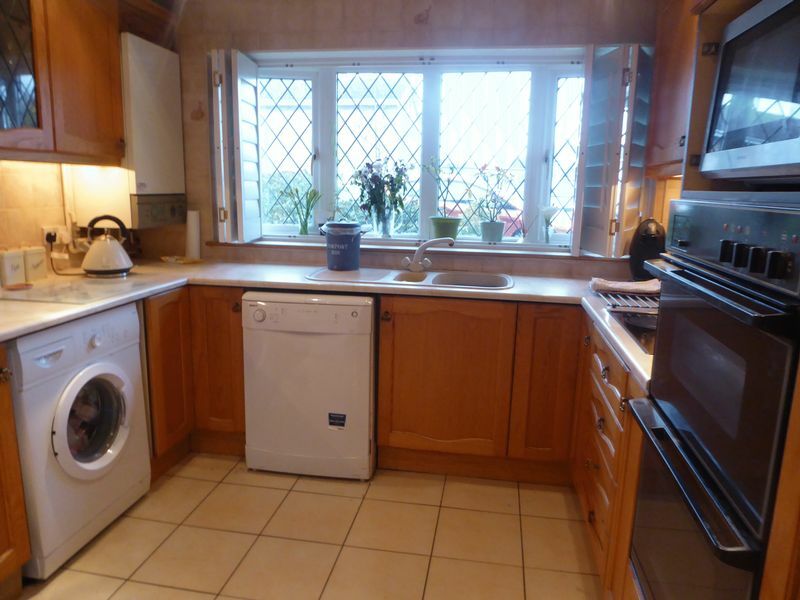 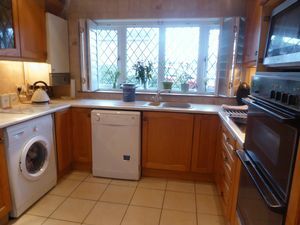 On the first floor there are three good-sized bedrooms and a refitted family bathroom. 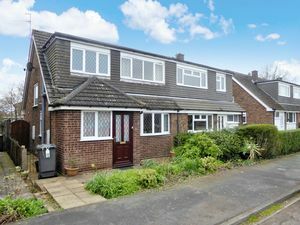 Outside there are front & rear gardens and a garage. This family home also offers great access to London via J9 of the M1 Motorway.